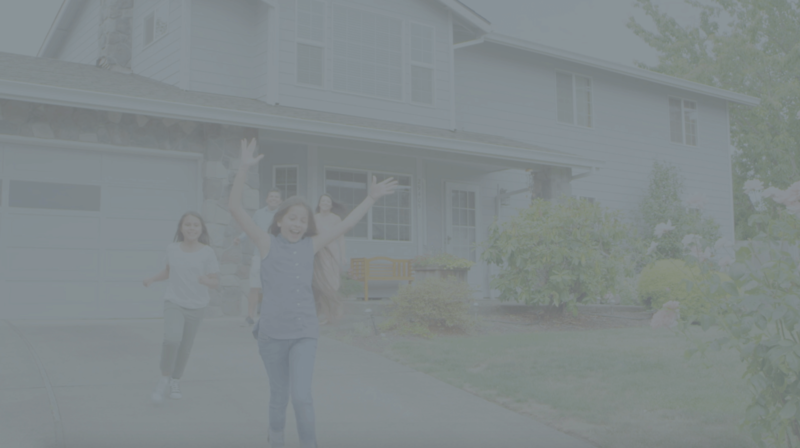 Help more families buy and sell homes with Jungo. Track listings, buyers, sellers and referrals. Optimize your sales cycle with automatic milestone-based alerts and customizable, detailed client profiles and contact groups. Keep your files digital. All documents — transaction histories, current listings and purchase agreements — stay organized and accessible wherever you are. Automate email drip campaigns and post-close marketing so you can focus on spending more time with clients. Easily create and track tasks, manage calendars, and automate workflows. Run your business from any digital device with Jungo's mobile access. Whether its video selling with our BombBomb™ integration or milestone alerts via automated SMS messages, Jungo enables you to communicate with your clients the right way at the right time. Be the first to contact fresh leads from Zillow®, Trulia®, realtor.com®, LendingTree®, LeadMailbox or Informa Research Services – with Jungo's seamless Lead Capture tool. Efficiently use the applications you already know and love. With a growing number of native integrations, creating a central portal to run your business has never been easier. Learn how Jungo apps and implementation services for Salesforce® help you increase leads and forge lasting, lucrative relationships with clients. How did you hear about Jungo?